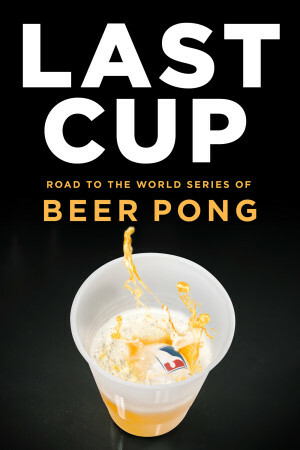 Last Cup: Road to the World Series of Beer Pong follows four competitors for whom beer pong is more than a simple pastime, it is a way of life. Last Cup cuts through the drunken fog that has shaped the public perception of the game and examine’s the players’ competitive nature, their reluctance to grow up, and their desire for fame and glory. Dan Lindsay approaches his sudsy subject with just the right blend of sincerity and levity to concoct a humorous and heartfelt portrait of a game and the colourful characters who strive to rule it.